Episode 3×23: When Lucifer and Chloe investigate the death of a woman, they discover that they may be pursuing the wrong suspect. 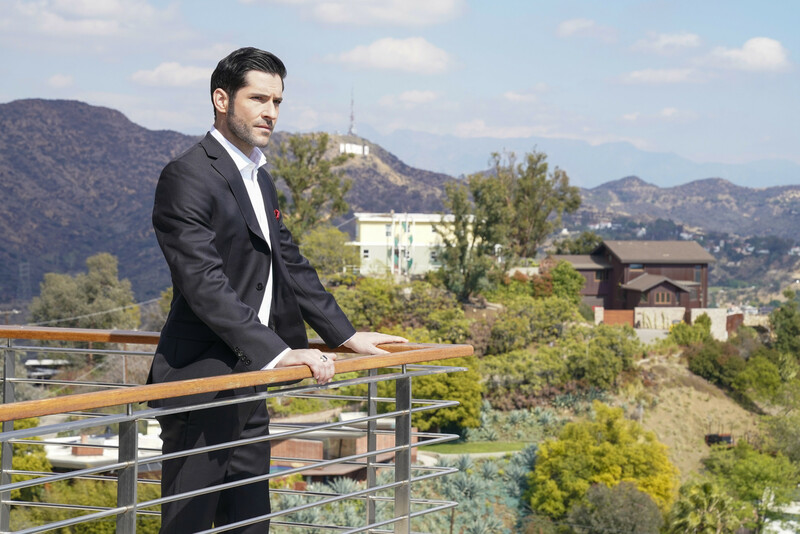 Then, Charlotte risks her safety when she decides to take matters into her own hands, and just as Lucifer makes a huge confession, he gets a tragic phone call that changes everything. Guest Cast: Doug Savant as Forest Clay, Colin Egglesfield as Ben Wheeler, Emma Bell as Mia Hytner, Terrell Tilford as Robert Ertz. Air Date: Monday, May 7 (8:00-9:00 PM ET/PT) on FOX.